Online personalities in far-right and white nationalist online circles are attempting to attribute racism and anti-Semitism to an image of cartoon character Pepe the Frog depicted poorly drawn and as a clown, and that effort has gained notable traction in recent months. Far-right proponents want the broader internet to believe the character directly represents their worldview, but the situation in whole represents an attitude shift in far-right circles online and a slow inching toward even more radical elements of the movement. 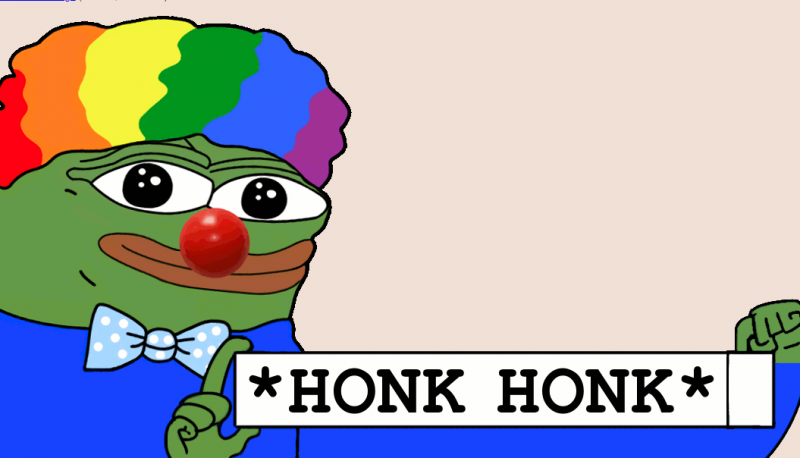 The clown render of Pepe the Frog, which KnowYourMeme researchers have identified as being known as “Honk Honk” or “Honkler,” began spreading across the internet last year. In recent months, the meme has gained a foothold in the far-right and is bleeding into racist propaganda. Pepe the Frog, originally from the comic series “Boy’s Club,” was co-opted by an iteration of the white nationalist movement that emerged in 2015 and dubbed itself the “alt-right”—a term created as part of a strategy to obscure the inherent racism and antisemitism of the movement in hopes of making its agenda more palatable among conservatives. 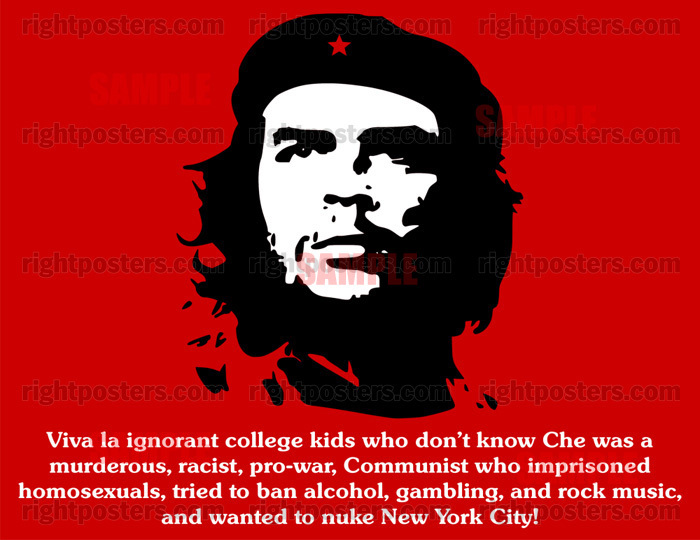 People dumb enough to believe in socialism are dumb enough to believe this. I thought this was the racist symbol of white nationalists and the KKK? Libs and Lefties have a long history of loving racists. 1. People dumb enough to believe in socialism are dumb enough to believe this. As a casual observer I just sit back and laugh. 4. 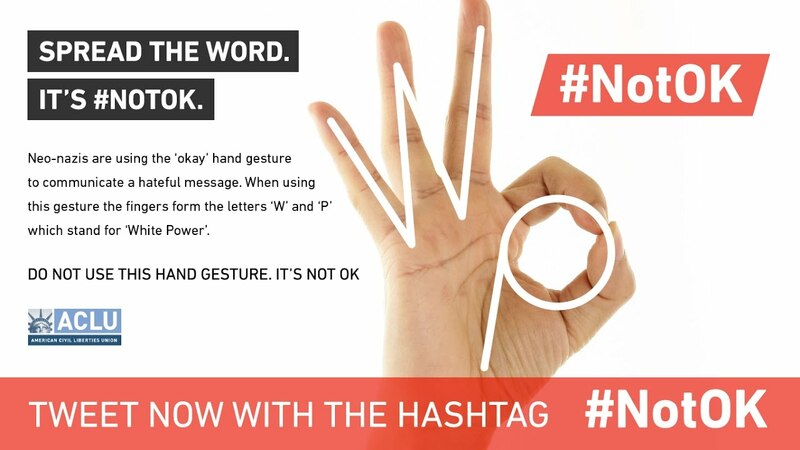 I thought this was the racist symbol of white nationalists and the KKK? 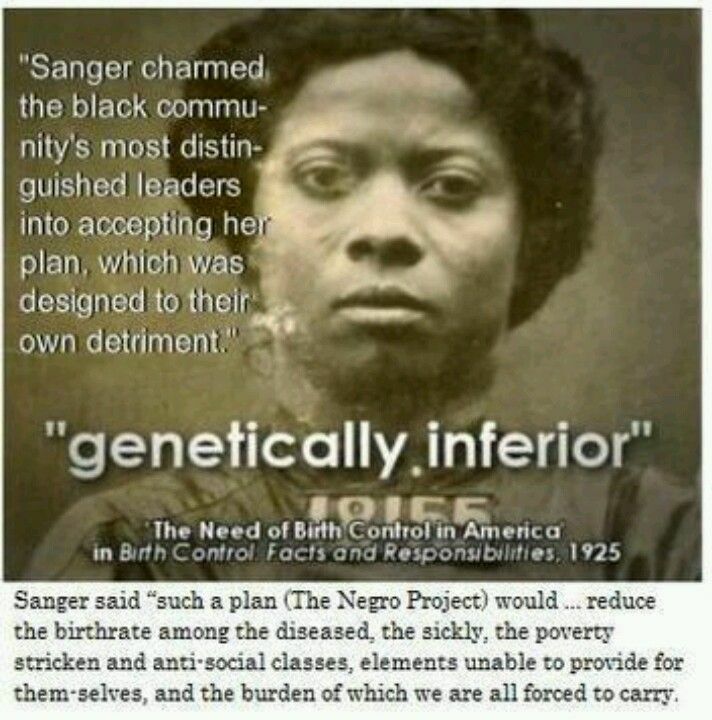 Planned Parenthood was a racist plot. 6. Libs and Lefties have a long history of loving racists. 7. Naturally lefty likes him. and that is their problem.